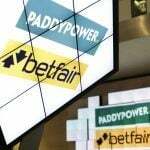 Paddy Power Betfair (PPB) has announced it will acquire the daily fantasy sports operator FanDuel, which it will merge with its existing US assets, a deal which could position the new alliance as one of the biggest players in the developing American online gambling industry. 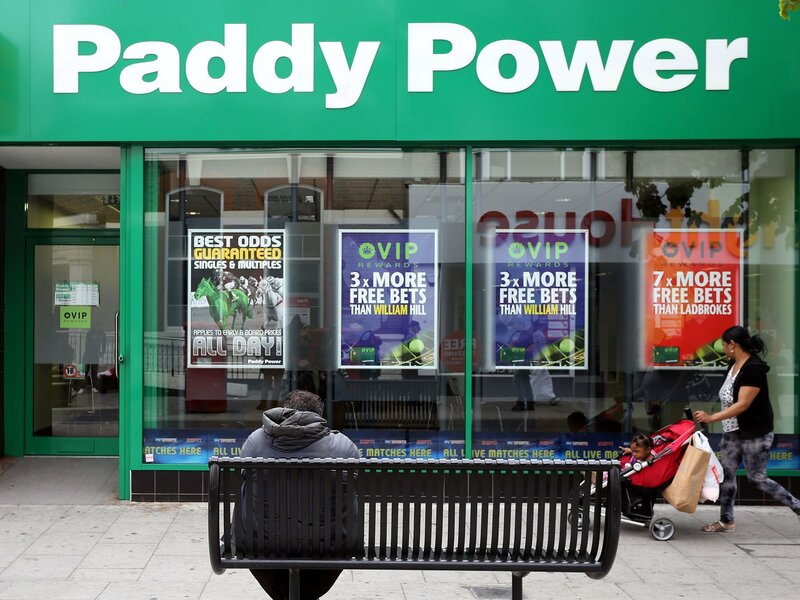 Under the terms of the agreement, Paddy Power is contributing $612 million worth of existing American assets along with $158 million in cash in order to take a 61 percent stake in the new partnership, while FanDuel’s investors will control 39 percent of the combined company. The merger will move forward as a subsidiary of Paddy Power Betfair. 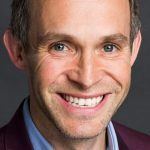 “Together with our substantial financial firepower, we believe we are now well placed to target the prospective US sports betting opportunity,” Paddy Power Betfair CEO Peter Jackson said in a company-issued statement. According to a report by business news site Bloomberg, the deal will create a powerhouse valued at more than $1 billion. The practical value of the alliance will only grow, as US states regulate sports betting in the wake of the Supreme Court ruling that struck down the Professional and Amateur Sports Protection Act (PASPA). The new operation could be uniquely positioned to take advantage of the developing sports betting situation in the United States. Analysts have long thought that FanDuel and other DFS leaders, like DraftKings, would be in the perfect position to get involved in sports betting should the prohibitions against it in all but four states ever be removed, which is exactly what the SCOTUS overturn of the PASPA ban has effectively now accomplished. FanDuel has already worked with regulators in many states and has a player base that is deeply invested in sports. The one thing the DFS firms don’t have is experience in offering actual sports betting as one of their primary products. 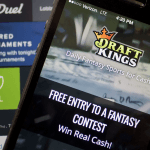 While both FanDuel and DraftKings had announced even before PASPA was overturned that they were making moves to prepare themselves for the possibility of legalized sports betting, their companies were unproven in that arena. On the other hand, Paddy is already one of the largest bookmakers in Europe. Based in Dublin, Ireland and listed on the London Stock Exchange, the group is not only a major online sports betting operator, but also runs over 600 betting shops in the UK and Ireland. In the United States, PPB already operates an online casino in New Jersey, and is heavily involved in horse racing, with an online pari-mutuel betting network that operates in 35 states. Discussions about the potential merger had been ongoing for some time, with Paddy Power officials acknowledging the talks just last week. Both companies expect the transaction to be closed sometime later this year, likely in the third quarter. Under the terms of the agreement, PPB has the option of raising its stake in the combined company to 80 percent after three years, and 100 percent after five years.